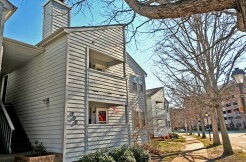 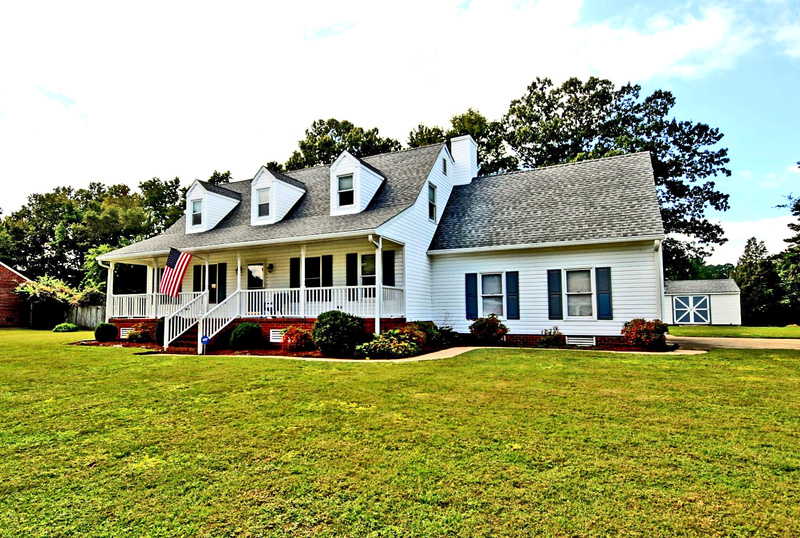 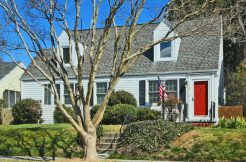 Located on a quiet street on a golf course lot, this fantastic home has been beautifully updated. 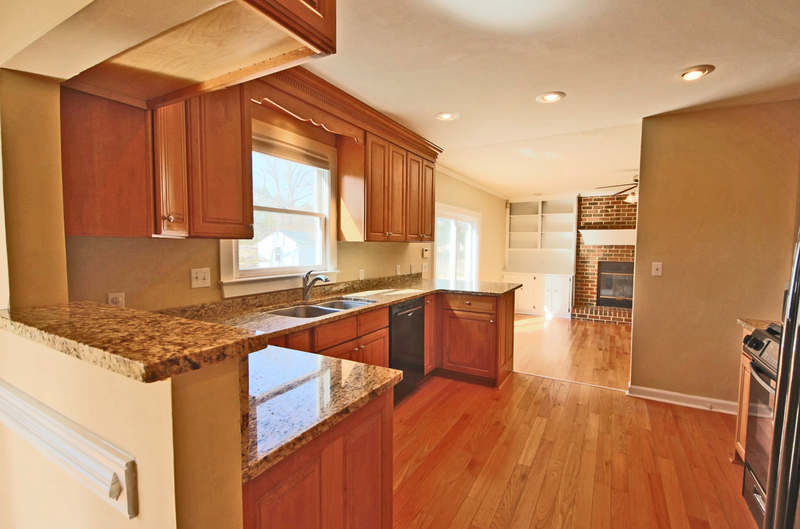 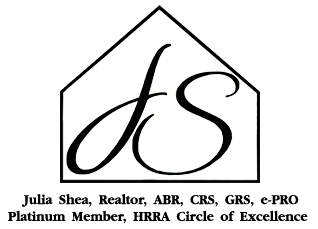 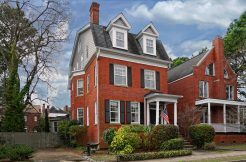 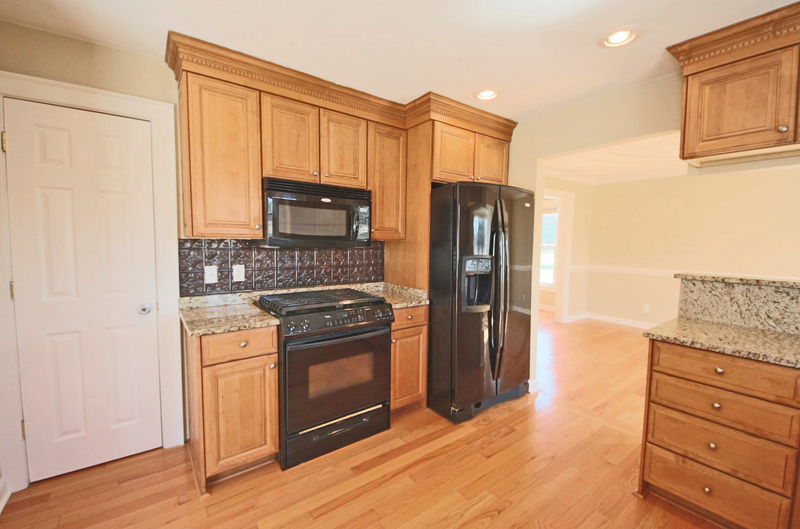 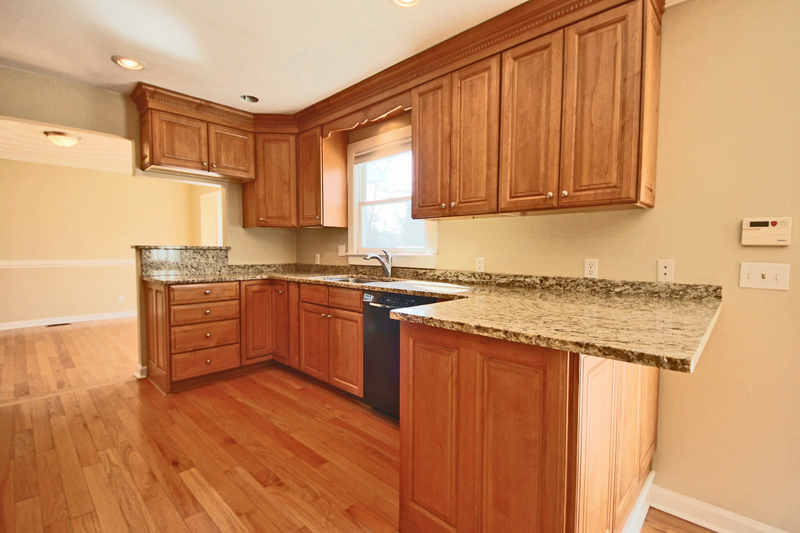 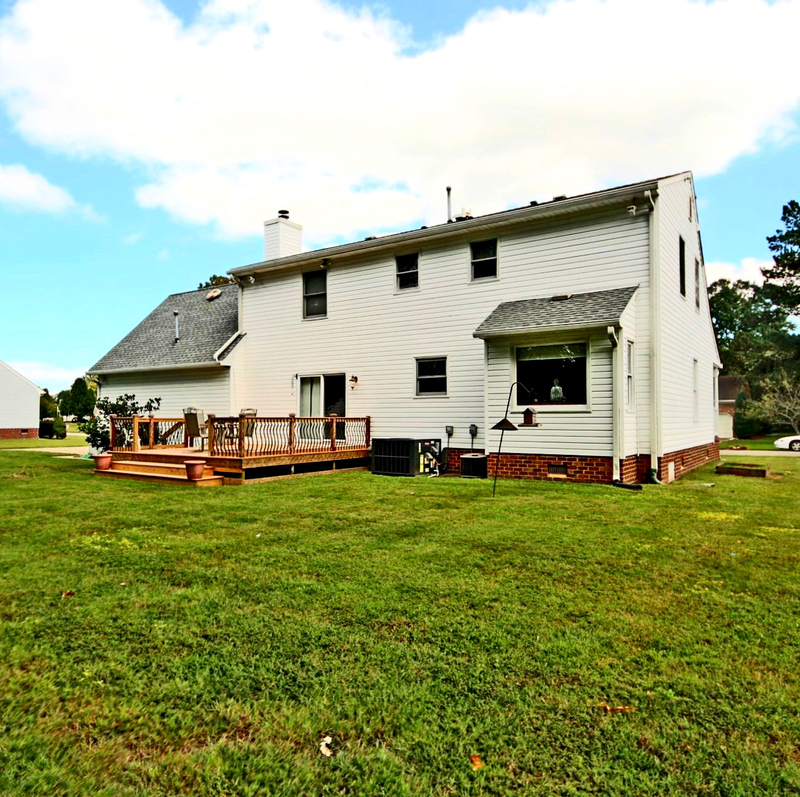 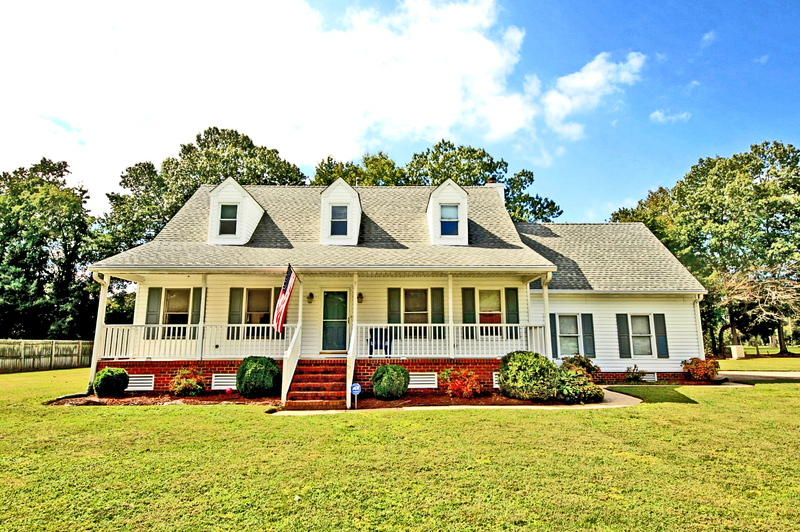 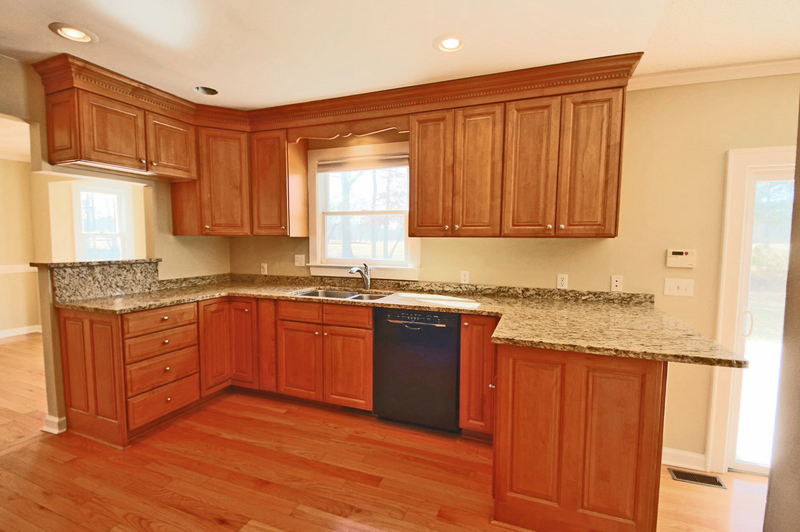 Gorgeous new hardwood floors throughout the downstairs lead to a renovated kitchen with 42” cabinets and granite counters, open to both the dining room and family room for a comfortable floor plan. 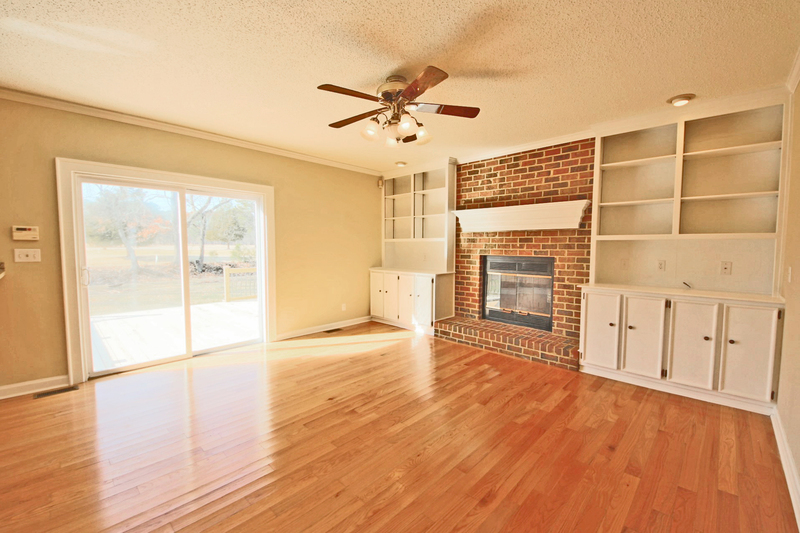 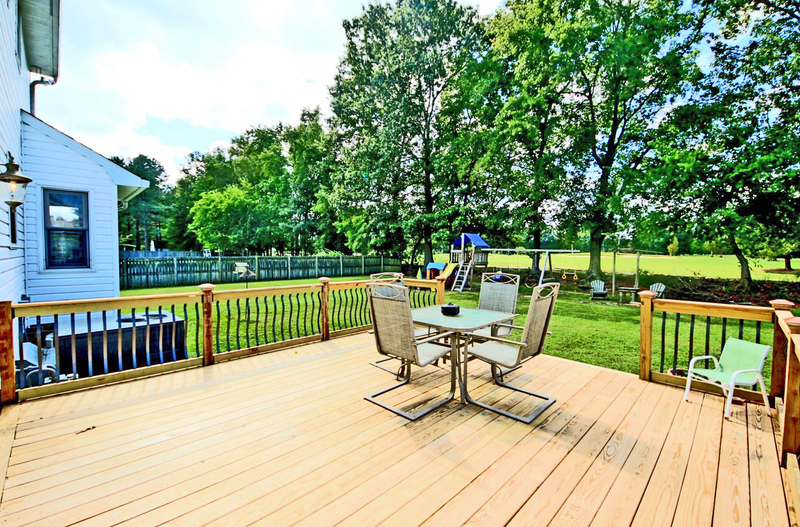 Spend time enjoying the wood-burning fireplace and built-in bookshelves in the family room, or head outside to the amazing new deck to enjoy the golf course view. 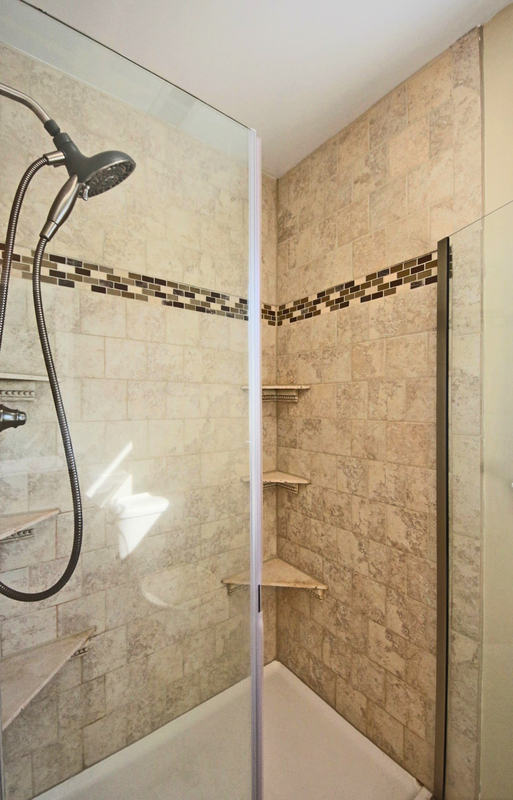 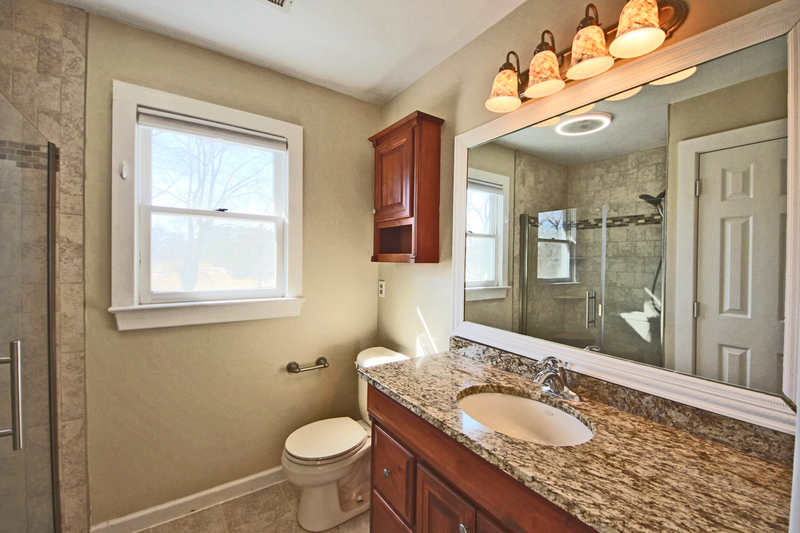 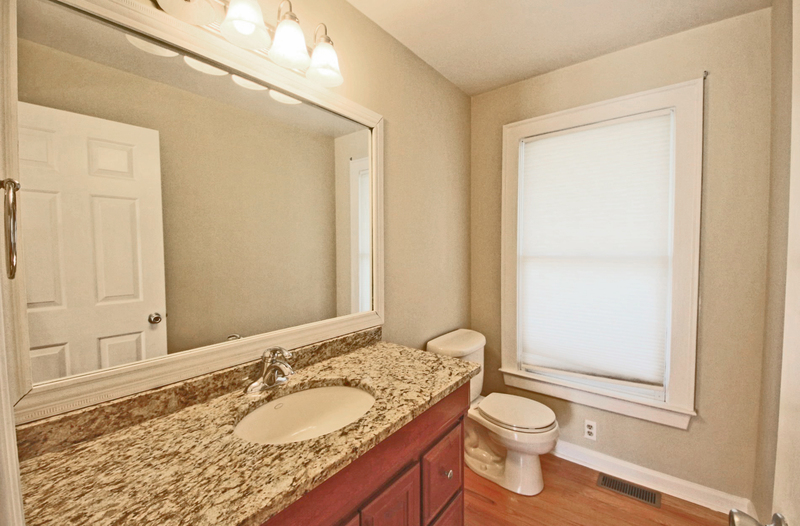 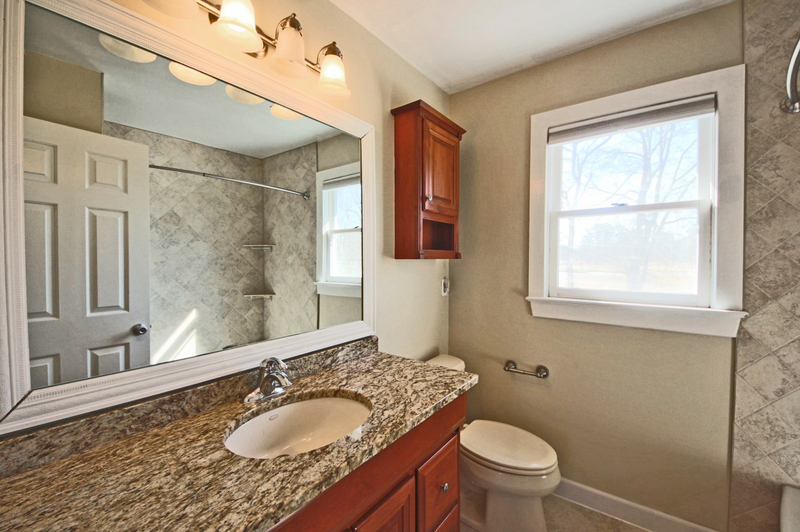 All three renovated bathrooms feature granite counters and beautiful ceramic tile showers. 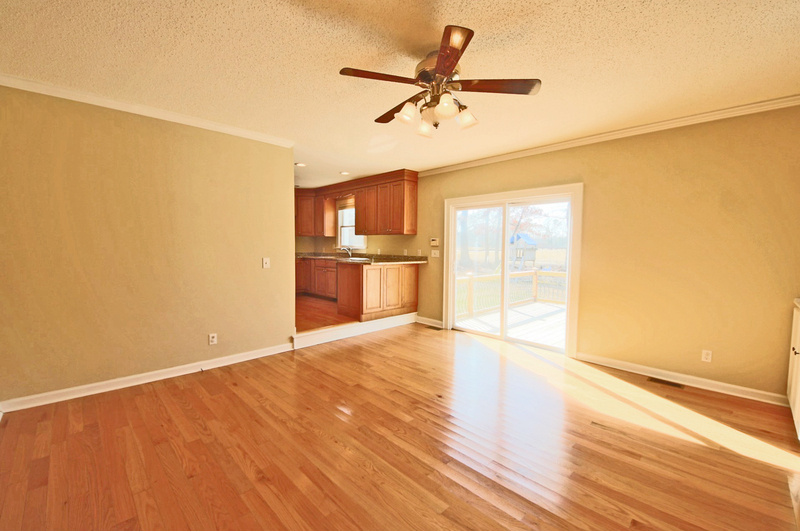 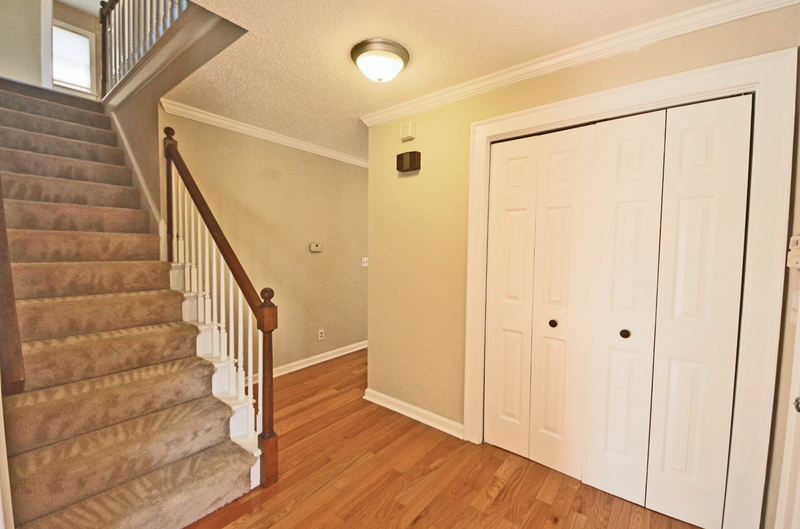 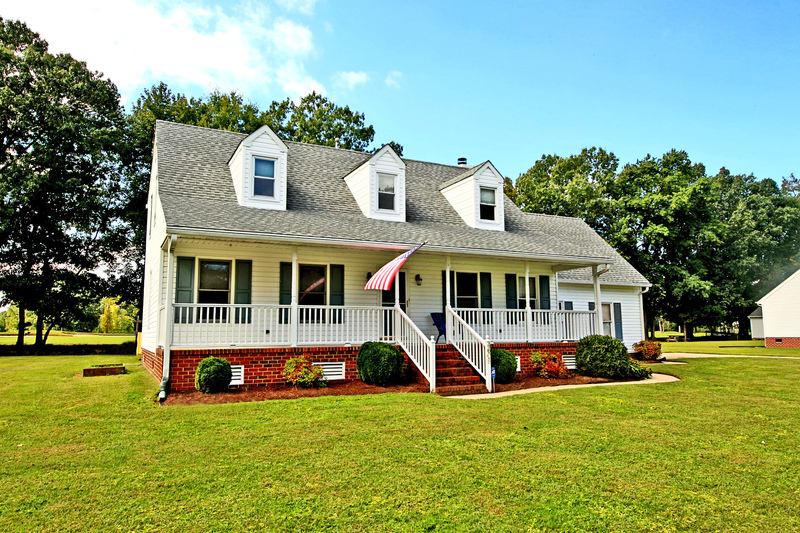 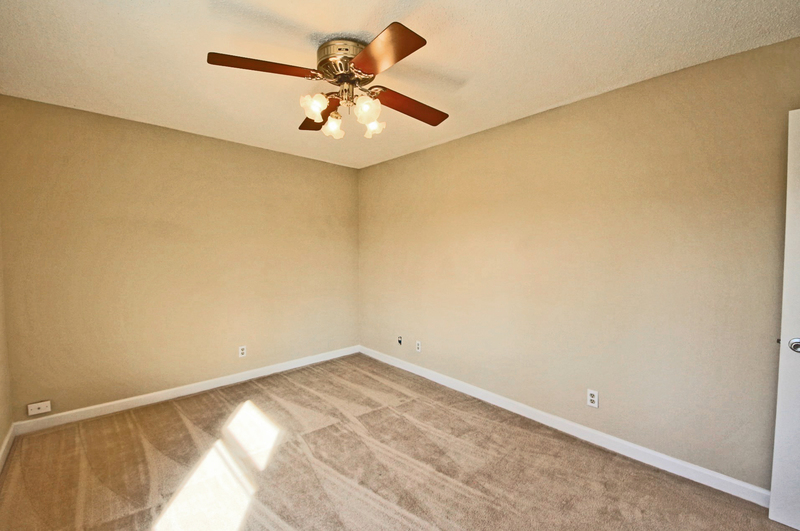 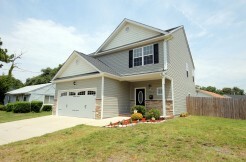 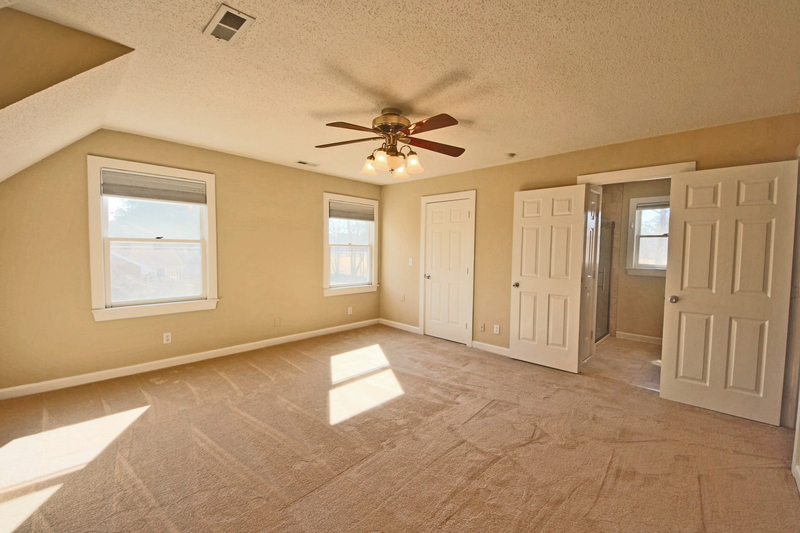 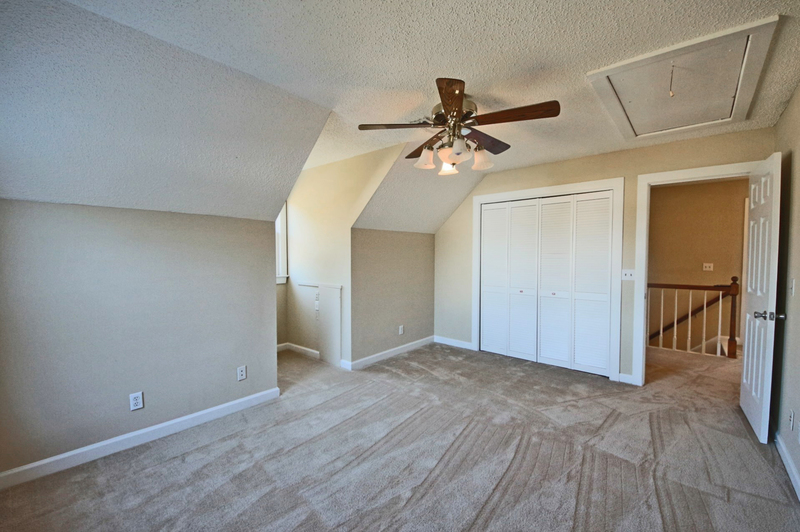 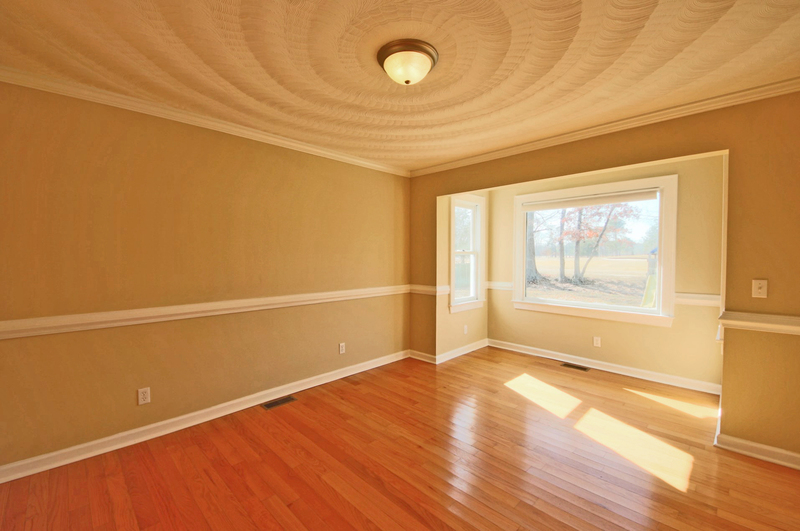 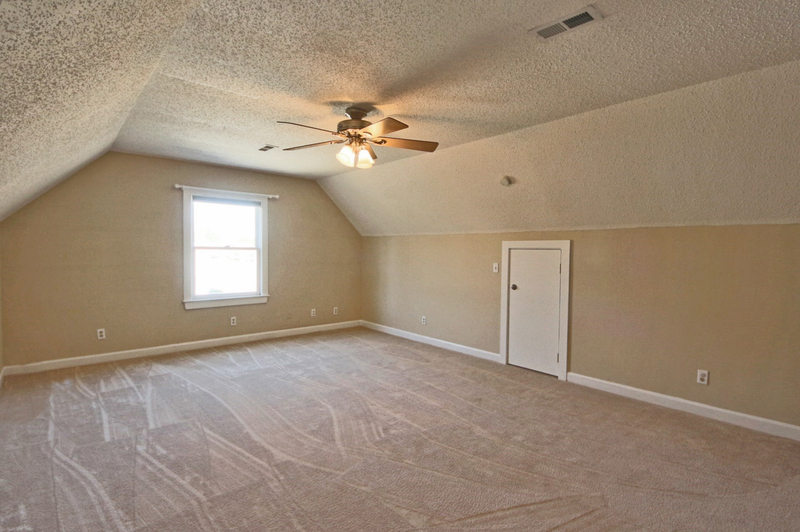 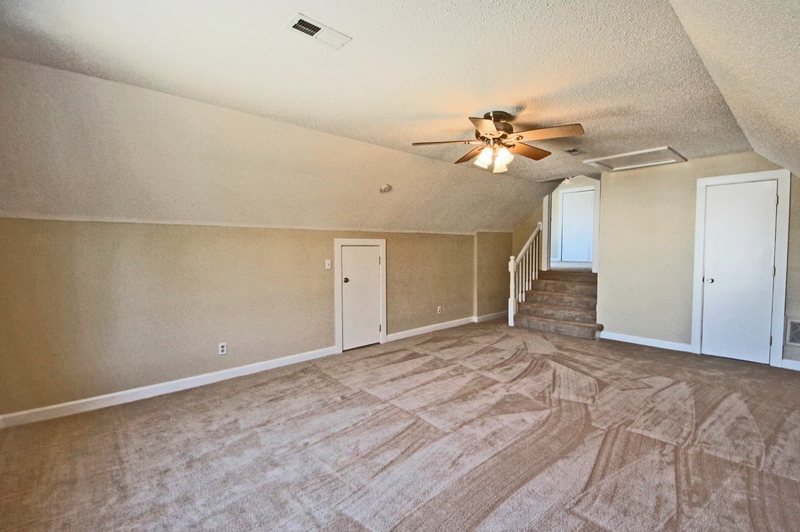 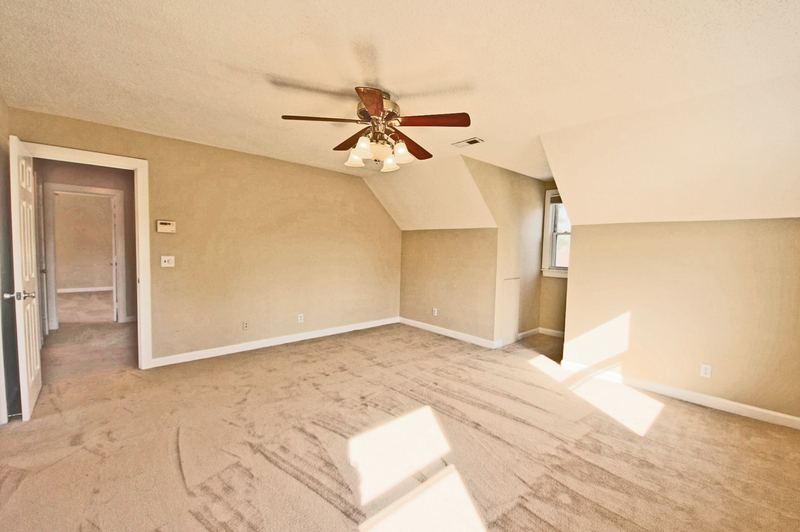 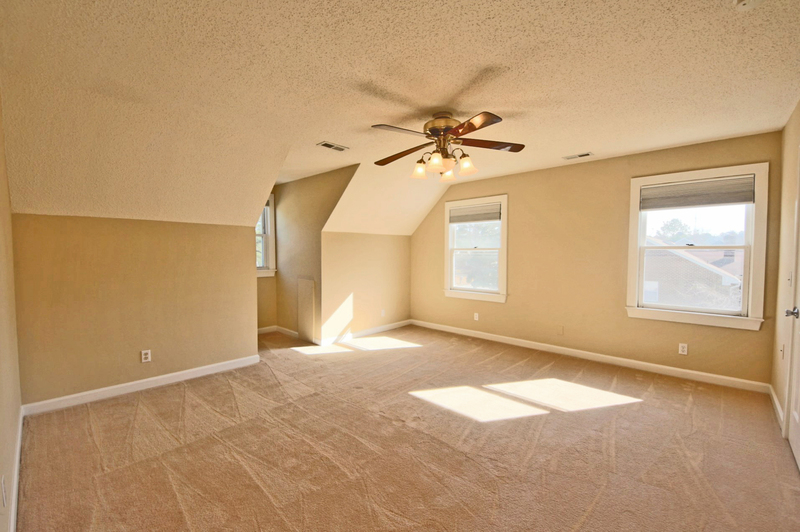 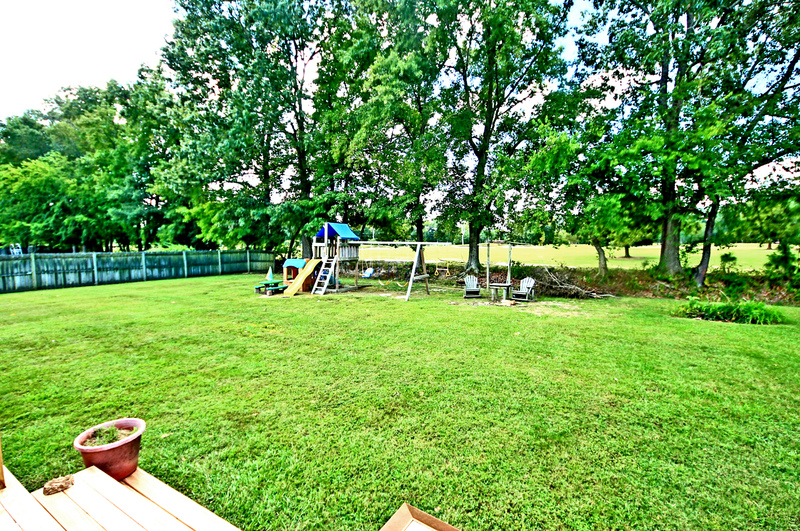 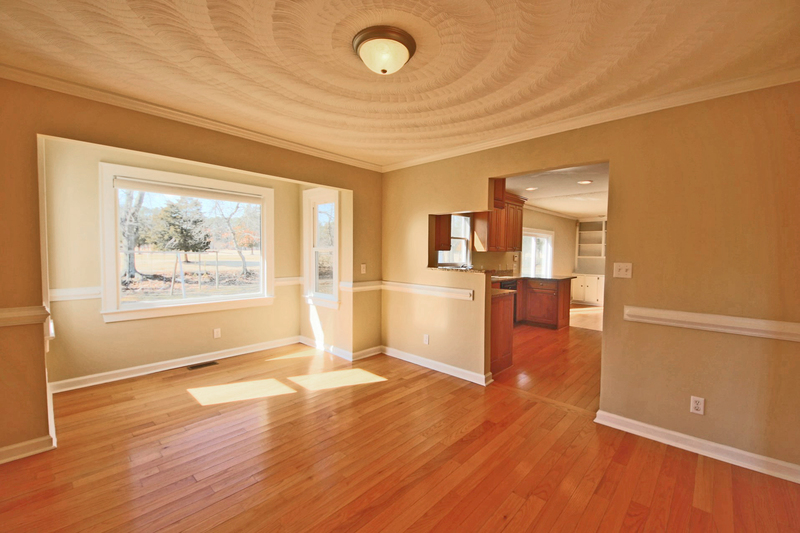 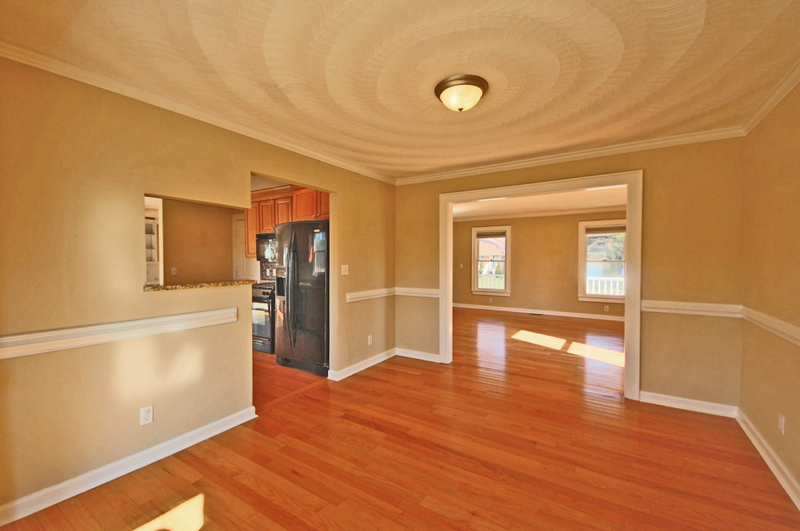 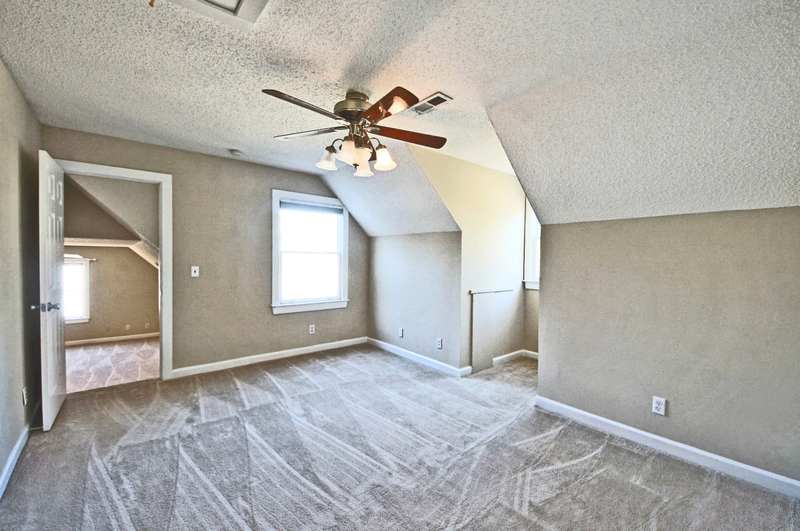 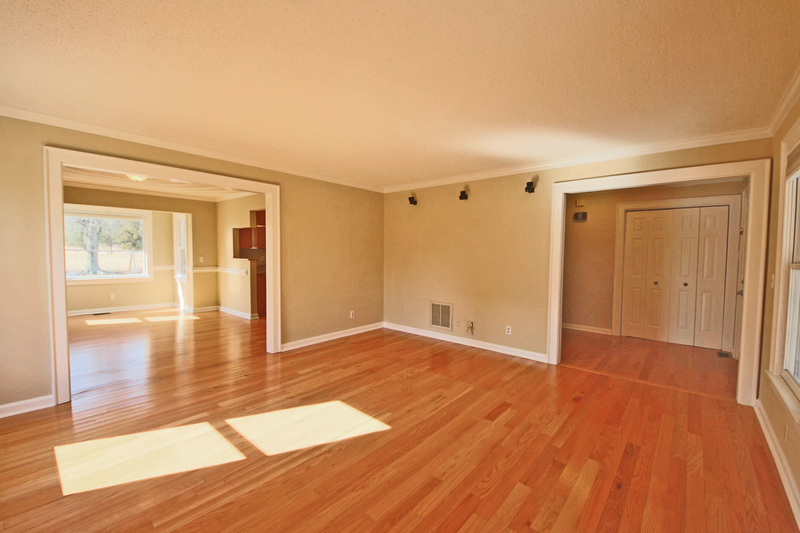 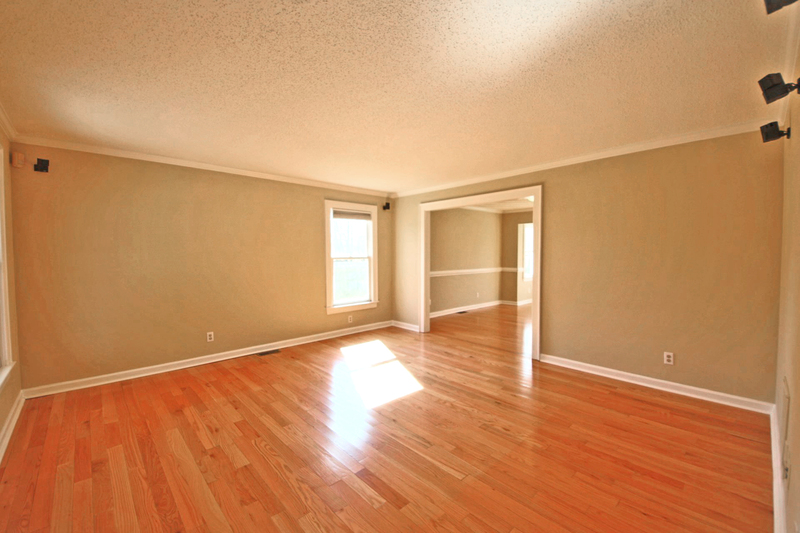 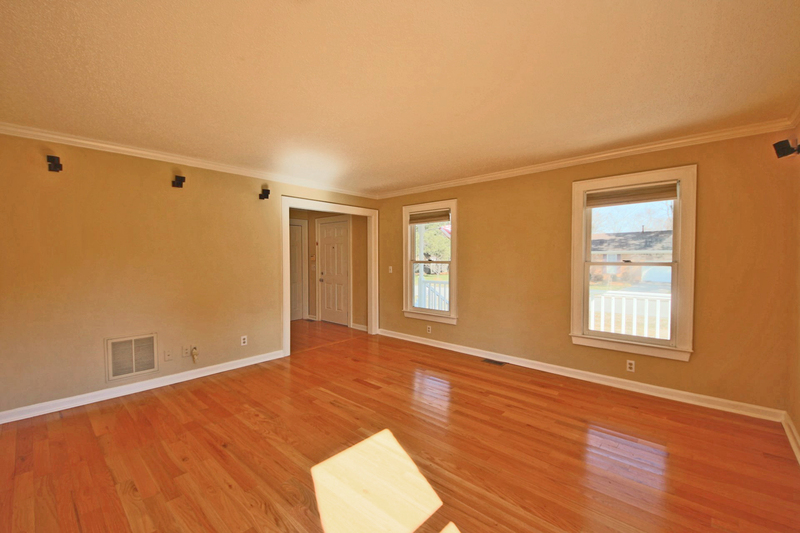 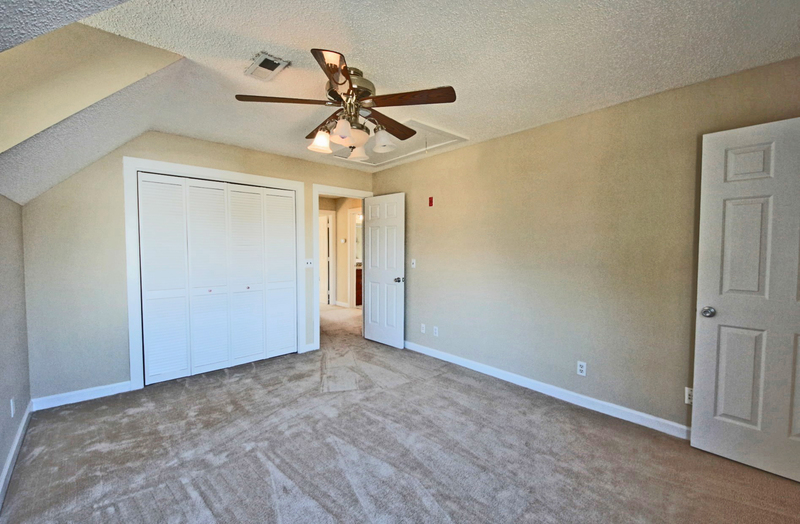 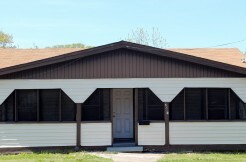 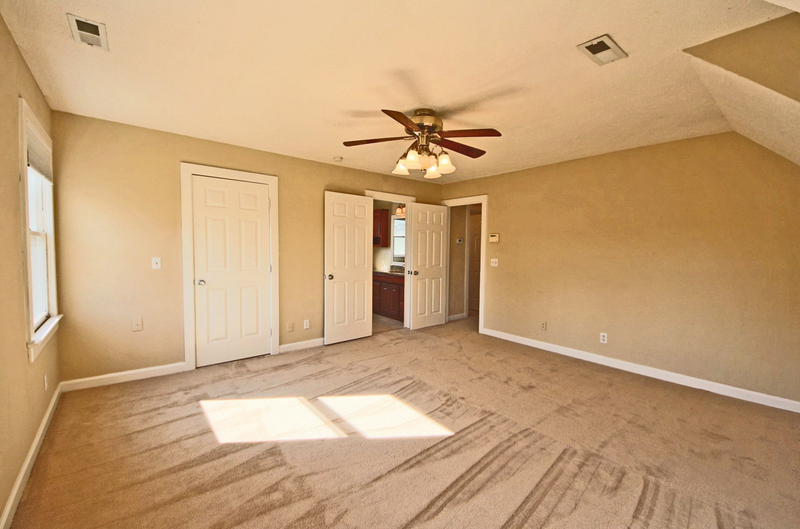 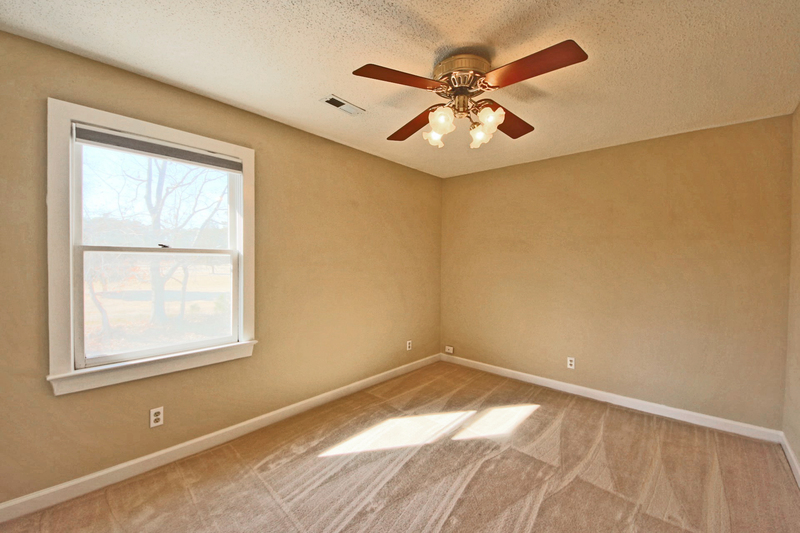 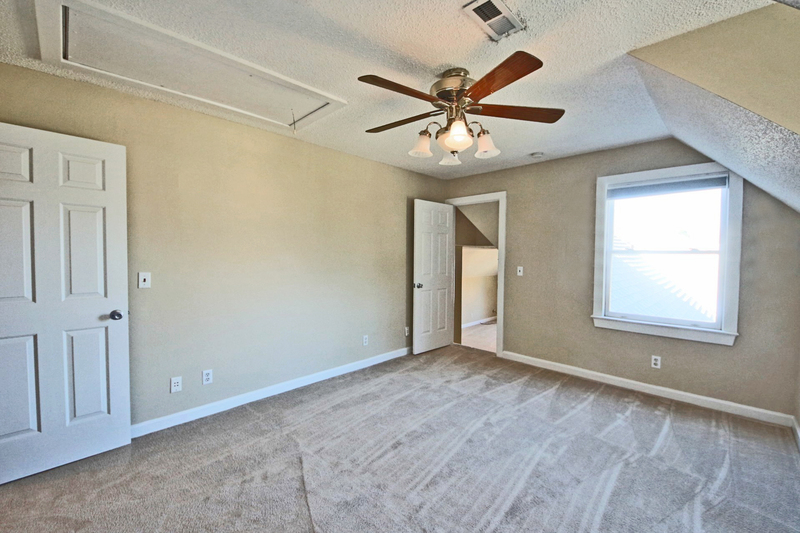 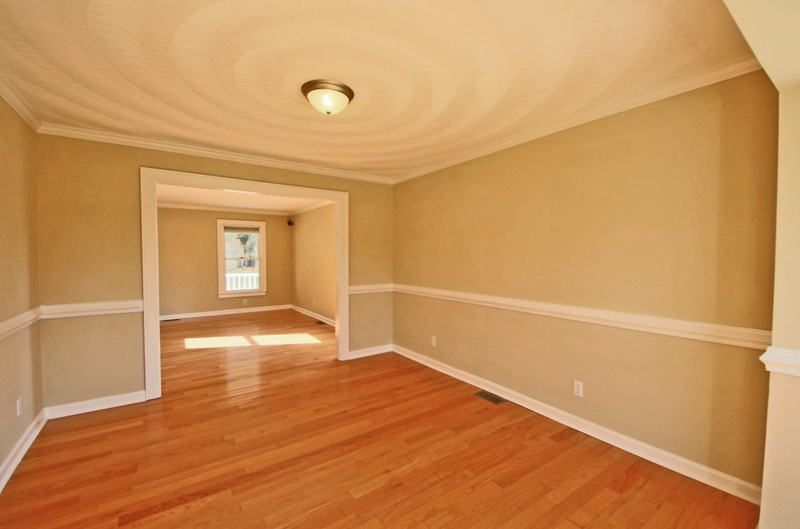 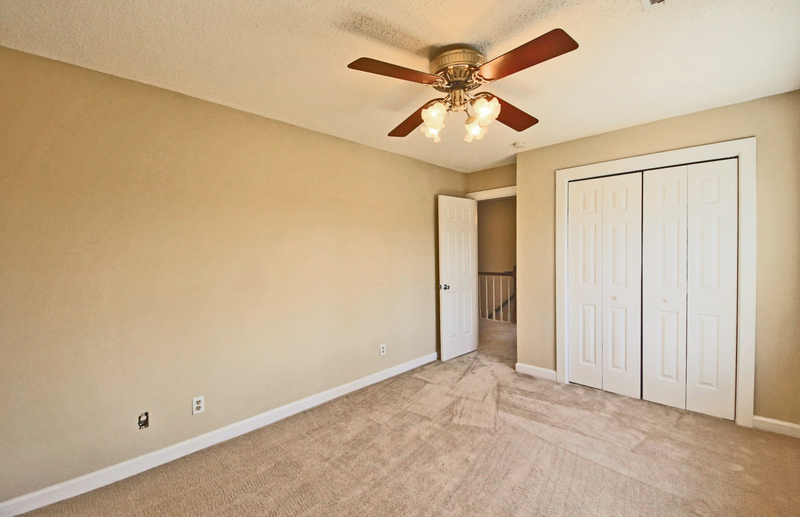 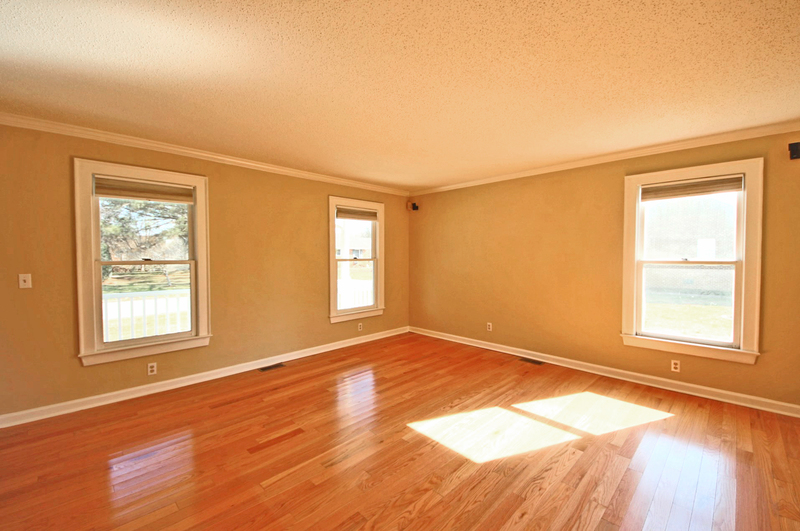 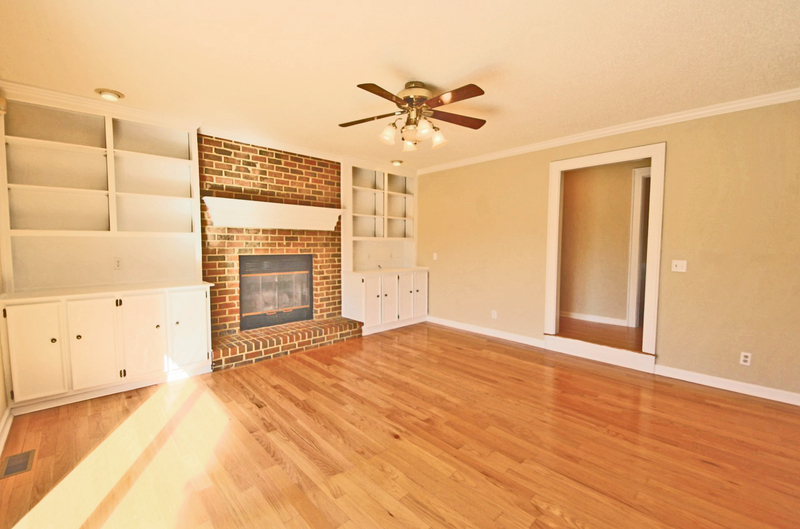 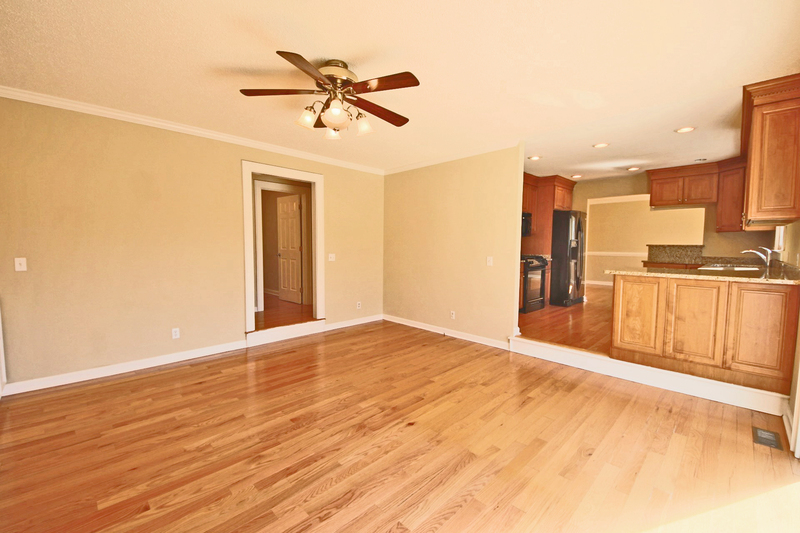 The large room over the garage is perfect for a playroom, guest room or 4th bedroom. 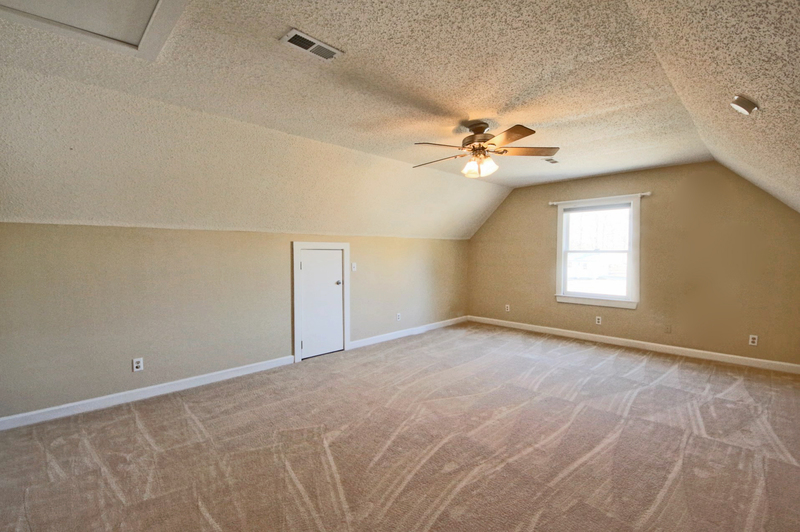 The garage is also oversized, with shelves and a work bench for storage and projects. 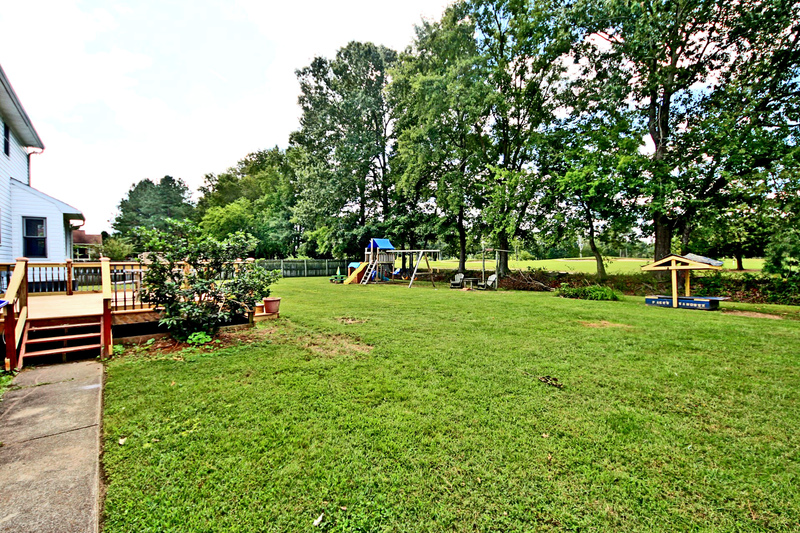 The almost half acre lot, updated kitchen, baths and more, and the bonus of the extra room over the garage, combined with a great neighborhood and the privacy of a golf course view, make this a home not to be missed.